In late October the Worthington Board of Education announced that I would have the privilege of becoming the next Superintendent of Worthington Schools on July 1, 2015. Since that late October day I have been working to engage our community and listen to community feedback regarding our schools. It’s been an amazing road show. Over the past few months I’ve met personally with Leadership Worthington, the Partners for Citizenship and Character, the Circle of Grandparents, the Worthington-Dublin AM Rotary, Worthington Youth Boosters, the Worthington Parks and Recreation department and the Worthington Association of Realtors. I’ve spoken twice at the PTA council meetings and I’ve attended 8 other PTA meetings across the district. I’ve eaten chili with parents and students at Linworth and I’ve had ginormous pancakes with Colonial Hills families. I’ve met with student leaders from Thomas Worthington and Worthington Kilbourne on several occasions. Throughout January and February we held community coffees on Friday mornings in three different locations across the district. Over those six mornings I was able to interact, talk with and listen to 80-85 community members. During the same time period we held four home meetings where 90-100 people attended an evening meeting in a community member’s home and we had significant conversation about our school district. Finally, we contracted with Fallon Research Associates to conduct a random phone survey of registered voters within the Worthington School district. This survey mirrored the demographic and geographic characteristics of our electorate to ensure that all major sub-groups were represented in the data in proportion to their actual percentages. You can see the survey results here and here. After speaking with hundreds and hundreds of people about our school district I come away encouraged. 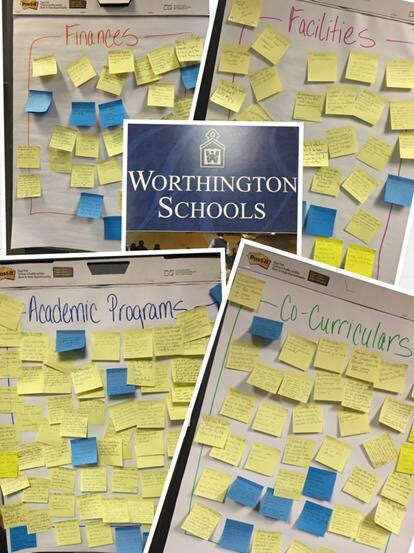 Our community cares deeply about Worthington Schools and is willing to partner with us to make Worthington a great place for kids. There are certainly enhancements that many would like to see and there are a few things we need to attend to. But overall our community feedback was overwhelmingly positive. At tonight’s (4.27.15) regularly scheduled board of education work session we will discuss the results of our community engagement. Paul Fallon from Fallon research will be present to explain his survey results. I will discuss the results of our community engagement sessions and our online community survey. This data will be used to guide the board of education and the administration as we sit down to set goals for next school year on May 14th and May 15th. We have great teachers and support professionals in Worthington. Every day our educators go above and beyond to make a positive difference in the lives of our kids and our families. I’m incredibly thankful to work with these committed professionals. With that in mind, I am excited to announce the kick-off for this year’s Worthington Educational Foundation (WEF) Honor an Educator Program. While our long winter and chilly spring make it especially hard to believe, we will soon be closing the books on the 2014-15 school year! The last day of classes for our students is fast approaching and as it does, I understand that many parents, students, alumni and community members are thinking of ways to show their appreciation to the teachers, staff and administrators who help to make our schools the best. Finding the appropriate way to adequately thank these individuals can be a difficult task. The Trustees of the Worthington Educational Foundation are proud to provide a way for you to honor such individuals in a uniquely meaningful way. Outstanding teachers, administrators and staff members are the essence of the Worthington School District’s reputation of excellence in education. To help students and families show appreciation for our educators’ commitment, the WEF has developed the Honor an Educator Program. Donations in any amount can be made to the Worthington Educational Foundation. You may honor a teacher, administrator or staff member who is currently on staff or someone who has been important in the past to your children. Those honored will receive a letter and award certificate from the WEF which will be presented in front of their classroom. 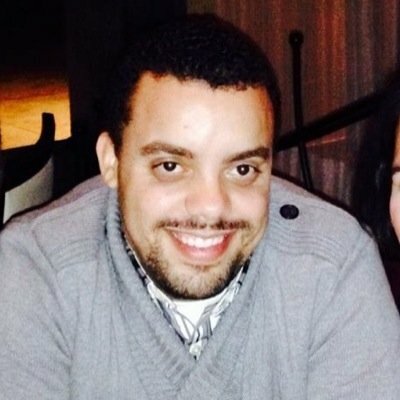 Additionally, they will be recognized in a community publication. Choosing to recognize an individual through this program will not only honor that special person, but will be a future legacy of that appreciation as a direct benefit to the students of the Worthington Schools through the WEF grants that are awarded annually to the teachers and schools. The WEF is a community-wide tax-exempt 501 (c )(3) organization dedicated to making the educational experience of our children something extraordinary. Funds are raised to allow grants to be awarded to teachers to provide projects and experiences beyond the basic curriculum. Grants are awarded three times per year to teachers (by application). Thank you for all you do to help make our schools great! We have great kids in Worthington Schools! Apparently there are some great kids in our surrounding communities as well and our STUDENTS have partnered together to create an incredible event for a good cause. Fusion (www.fusioncolumbus.org) is a 5k race/walk community festival that will be held on the afternoon of Sunday, May 3rd from 1:00 p.m. – 5:00 p.m. on the grounds of Thomas Worthington High School. 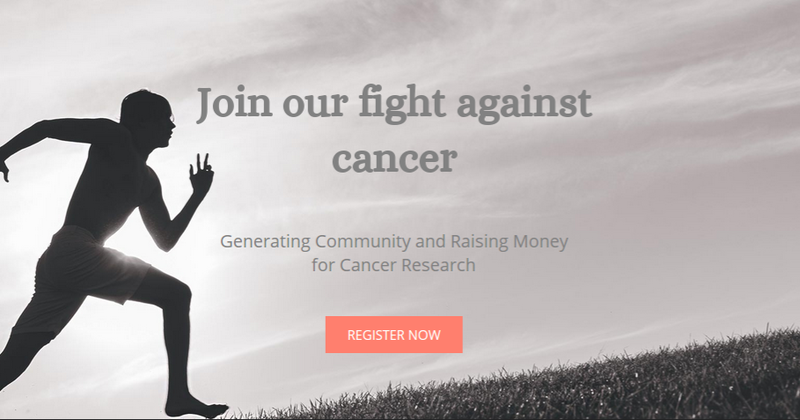 The money raised from the event will go to The Ohio State’s Comprehensive Cancer Center-James Cancer Hospital and Solove Research Institute (OSUCCC-James.) For $20.00, members within these communities can sign up and receive entrance to the event, a t-shirt (with three color choices), a wrist-band, and a race bib if they choose to take part in the 5k portion of the event. They can also simply take part in the community festival portion of the event if they do not wish to race. There will be festival booths, sports, music, and food trucks! If an individual is unable to attend the event, they can also make a donation by registering. Fusion was originally founded when Brady Ellis, a junior at Dublin Jerome High School, and Tara Banks, a senior at Thomas Worthington High School had the idea of creating a multi-school district event with the purpose of bringing communities together to support each other, and raising money for cancer research. The two co-founders then began to reach out to other schools and the Fusion team grew with the addition of student leaders from Dublin Jerome, Dublin Coffman, Dublin Scioto, Thomas Worthington, Worthington Kilbourne, Worthington Christian, and Hilliard Davidson. These leaders have all played vital roles in the planning of the event. Every person within each of these communities has, in one way or another, been affected by cancer. As students, they have seen how their individual communities have been able to come together to support members within their own communities who have battled cancer. The students wanted to transfer this idea to a larger scale and they began to imagine the impact that they could have if they were to come together as the larger community of Northwest Columbus. The goal for Fusion is to see these school districts, which are normally in competition against each other in the area of sports, fuse together to support each other and to support a cause that affects us all. They hope to see as many members as possible from each these communities sign up for the event. Best case, Fusion serves as an opportunity not only for money to be raised for a good cause, but for communities to join together to support each other. It has been important from the beginning that Fusion be kept as a student initiative. The event has served as an opportunity for student leaders to learn to recognize a need, formulate a creative idea, and then to proceed to take the steps necessary to plan and organize an event of this scale. Our students recognize that there are people within their rival school districts who are struggling with the same things they are struggling with. Through this event students can learn that great things can be accomplished when we fuse together. Wow! I think our future is in great hands with these students! We encourage community members to check out the website at www.fusioncolumbus.org to learn more and to register. We also encourage community members to spread the word! With only 33 school days left this year for seniors in Worthington Schools we have begun to hear rumors that many of our students are engaging in “Senior Tag.” If you’re not familiar with Senior Tag and you have a high school age student you need to understand what is potentially going on. 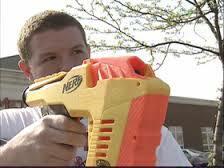 Senior Tag is a popular game played at many Ohio high schools near the end of the year. If you are soaked with a water gun outside of school you are out of the game. The only way to be safe is to strip naked when you are out in public. Thus every year there are reports of high school students running naked through yards, reports of aggressive driving, reports of social media hostility and other questionable practices. I found a long list of rules for one school’s senior tag here. Last spring students in Dublin canceled their senior tag after a student was in a car accident. In 2013 WBNS 10tv posted a notice about senior tag on their website and parent comments and perspectives on the game were split. Back in 2011 NBC 4 did a similar story on senior tag as well. We would urge our parents of high school students to discuss senior tag with your children. Please make sure they understand the risks involved and understand the potential consequences in respects to participation in this game. We want all of our students to make it to graduation on May 24th safe and without police charges.